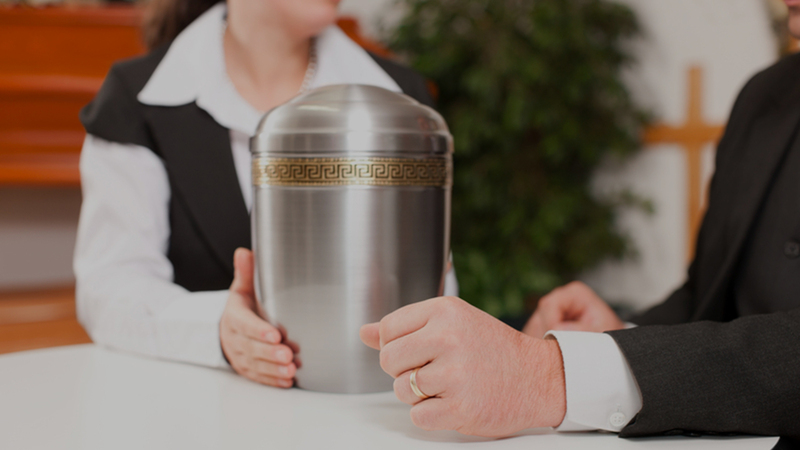 The staff members of Purath-Strand Funeral Home & Crematory will guide your family in creating a meaningful ceremony to honor the life and memory of a loved one. A ceremony can be anything you wish it to be: simple or elaborate, traditional or unique. 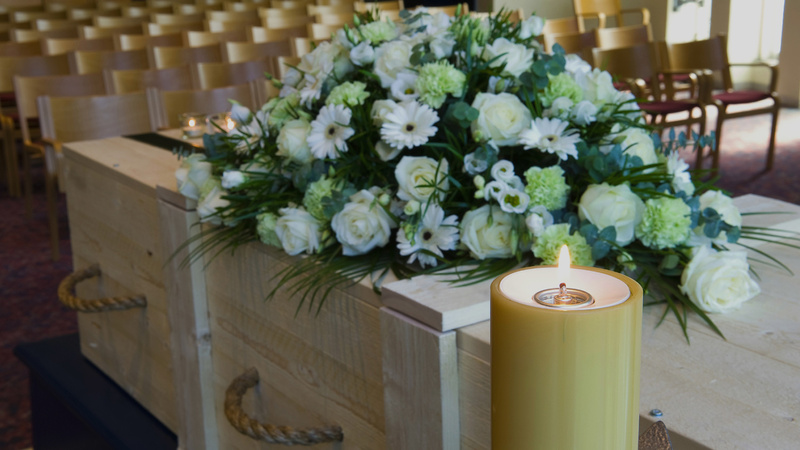 No matter how it's tailored, such a ceremony is an important step in recovering from loss. Our compassionate staff is committed to serving you in your time of need. We will do everything in our power to make your experience meaningful and memorable, and each family is treated the way we would want our families to be treated. 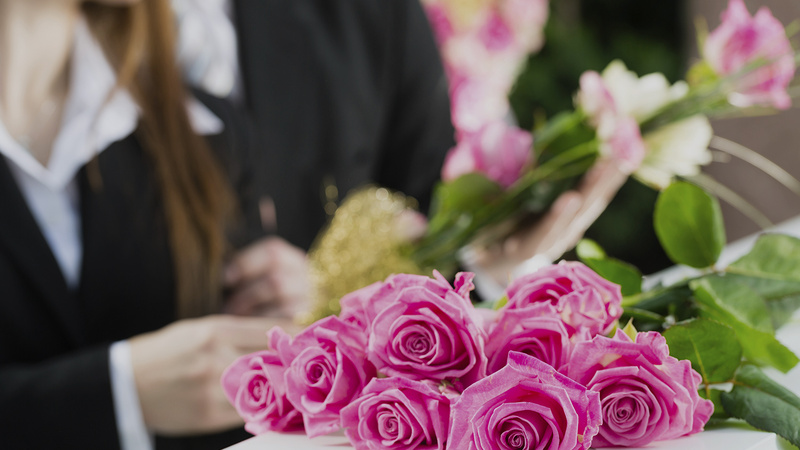 We offer personalized, professional, and compassionate services to you and your family. 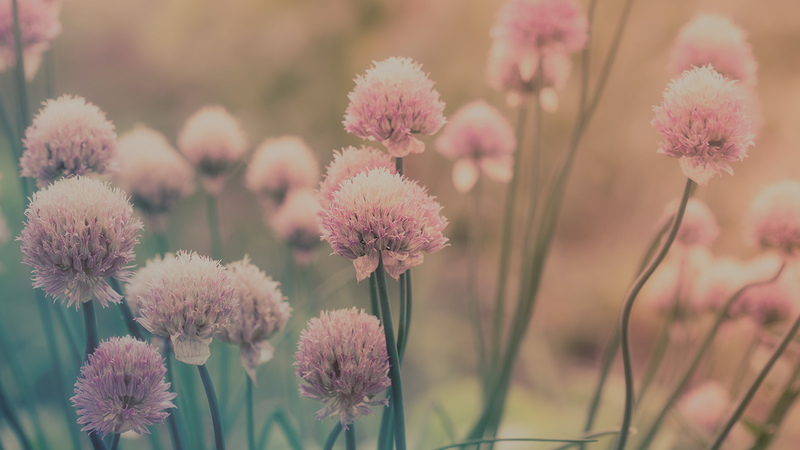 Our goal is to lessen the burden on your family so that you can focus on celebrating your loved one's life and beginning your grief journey towards healing.